One-third of NHS trusts are failing to instruct staff to use safety devices “wherever possible” in their sharps policies, despite this being an explicit requirement of UK and European sharps Regulations, research has suggested. A study by business analyst MindMetre Research carried out between July and December 2013 found that the majority of the UK’s 159 NHS acute trusts were vigorously working towards compliance with the EU’s May 2010 Directive on the prevention of sharps injuries. Five in every six had reviewed their sharps policies, and two-thirds had instructed staff to use safety devices “wherever possible” in order to protect clinical, care and ancillary staff from injury and possible infection. But one-third of the trusts did not instrust staff to use safety devices “wherever possible”, despite it being an explicit requirement of the UK’s Health and Safety (Sharps Instruments in Healthcare) Regulations 2013. The research was the result of freedom of information requests to all 159 trusts and sought to understand the proportion of trusts that had reviewed/revised their safety policy in the light of the EU Directive and the new UK statutory instrument. of those trusts able to make an accurate estimate, safety device usage (measured in volume of procedures) had risen from 23% in 2009 to 67% by the end of 2013. 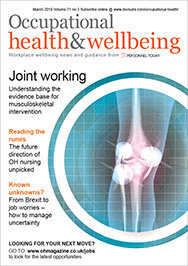 Paul Lindsell, managing director of MindMetre Research, said: “Evidently, the larger proportion of NHS trusts is taking compliance with EU Council Directive 2010/32/EU and Health and Safety (Sharps Instruments in Healthcare) Regulations 2013 very seriously. 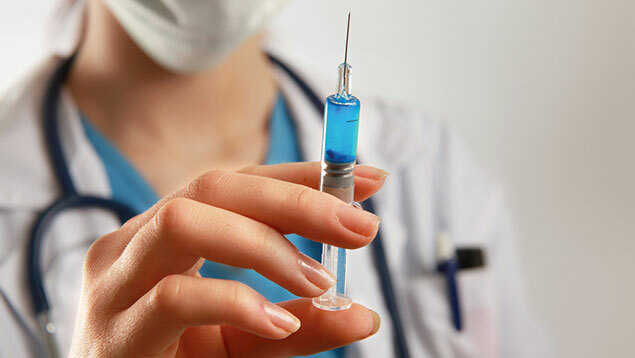 “With almost a fifth of trusts having revised their sharps policies in advance of the mandatory national regulation date in 2013, and with two-thirds of trusts instructing staff to use safety sharps products ‘wherever possible’, it is clear that most are demonstrating their concern for clinical, care and ancillary staff safety with tangible action. Nevertheless, Lindsell said he expected trusts to make “further progress” during 2014.